Classified auto listing sites have long been developed as an alternative to print and other media vehicle advertising. However, in recent years they have become the primary lead generation source for many dealers. It is no surprise then that the number of these sites continues to grow, with classified sites being introduced and launched regularly across the country. Regardless of the objectives or the market (local-regional-national) – there are certain fundamental elements to developing a classified listing site that can greatly contribute to success. 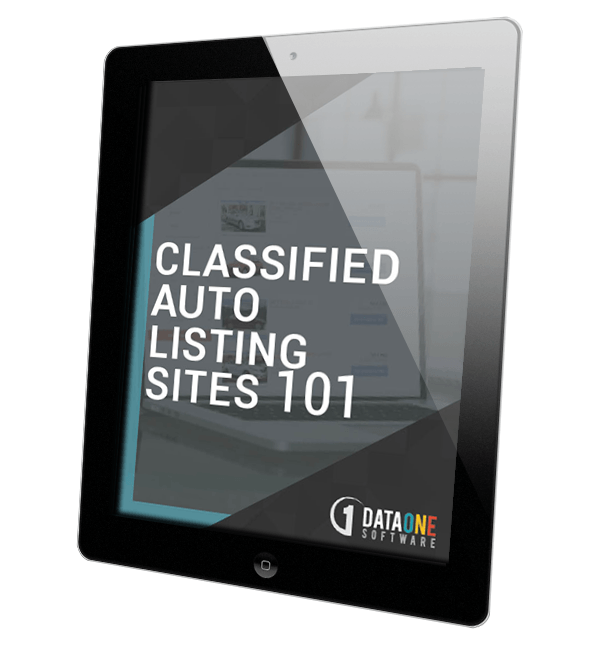 Our white paper "Classified Auto Listing Sites 101" outlines these key strategies and offers recommendations for those looking to market inventory online. This free white paper will provide best practices and useful suggestions for those looking to establish a classified auto listing portal.